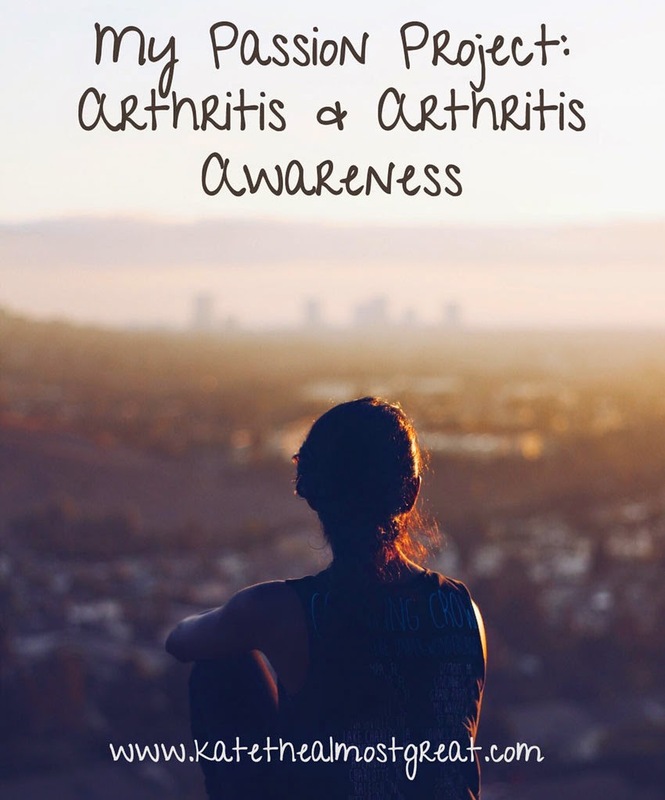 Unless you are new around my neck of the Internet, you probably already know how I feel about raising awareness for arthritis and arthritis-related conditions. It isn’t just about raising awareness; it’s more about improving the lives of others living with it and hopefully finding a cure. Unfortunately, there’s so much more to life with arthritis than just the disease itself. Many different types of arthritis can lead to other health issues. One in particular is Ehler’s-Danlos Syndrome. Samantha (Sami) Peterson is 17 years old and is from South Windsor, Connecticut. She was born with Ehler’s-Danlos, and it caused her to develop severe scoliosis. It was so severe that she had to have spinal fusion surgery to correct the 60 degree curve. But after recovering from that, she didn’t just continue to live life as a regular 15 year old. Instead, she created SHIFT Scoliosis, which provides screenings and support for all with spinal conditions. Stories like Sami’s are why I am so passionate about arthritis research and awareness. 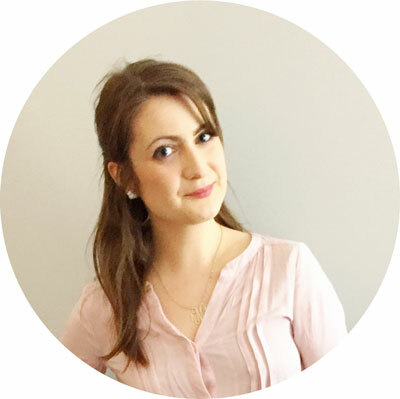 It’s why I’ve started my Spoonie Spotlight series – and the complexity of the conditions related to arthritis are why the series is titled something more generic than just specifically about arthritis. I’m hoping that in the new year (especially after my surgery) I will be able to do more to help others with arthritis. Working as a Cure Arthritis Ambassador with the Arthritis National Research Foundation is one way I’m able to help people now, and I have grand plans for the future. But my current way of giving back is nothing quite like Sami’s. She is a Bakken Invitation Honoree, which means she received a $20,000 grant to help SHIFT Scoliosis. She embodies Live on. Give on. 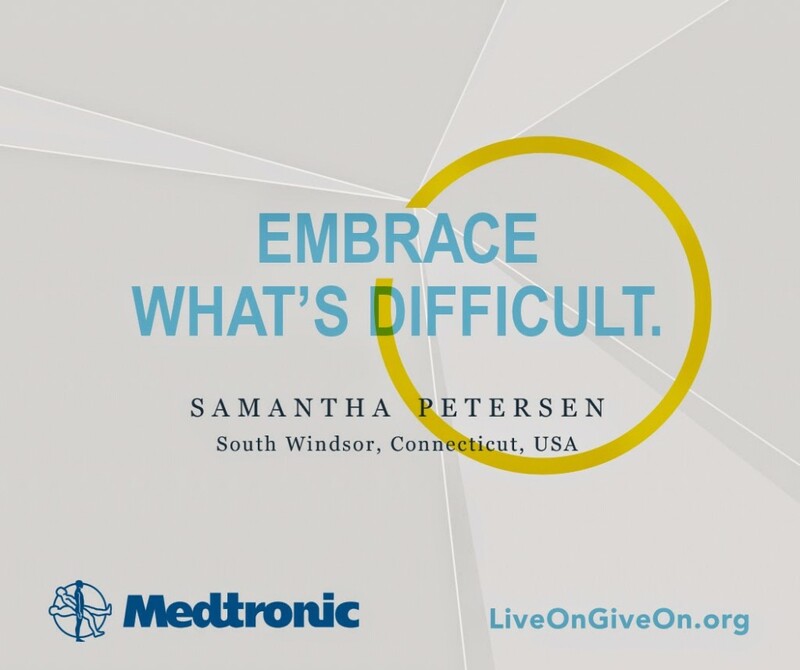 Thank you to Medtronic for sponsoring today’s post! This is a cause very close to my heart and I feel very blessed to be able to share it and be financially supported to do so.